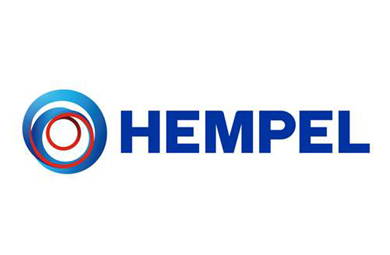 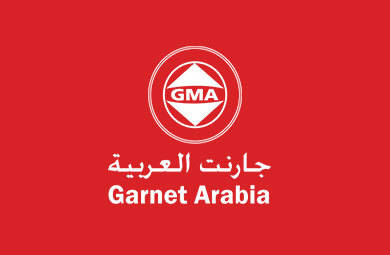 Since its foundation, the company is keen to expand its business as well as developing a unique strategy based on diversity of its business and continuous endeavors to meet the market needs of the industrial sector. 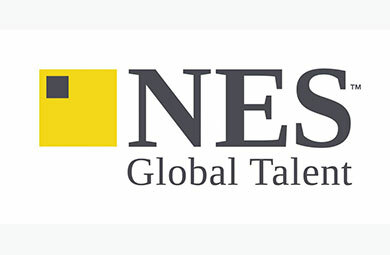 The company is committed to a philosophy centered on attracting expertise and technical trained manpower along with giving a chance for young people as part of a professional work environment that fosters creativity and supports talents. 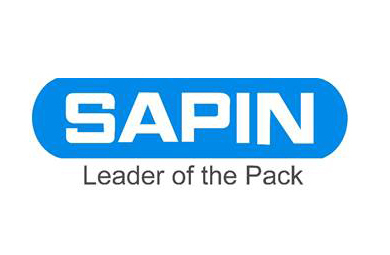 Saudi Arabian Packaging Industry W.L.L (SAPIN). 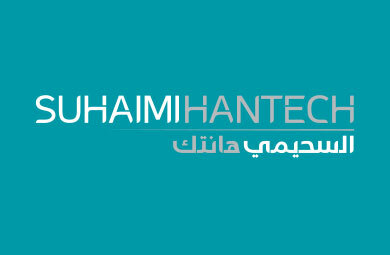 Part .. 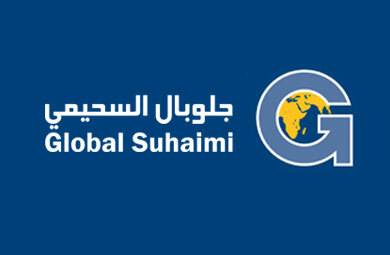 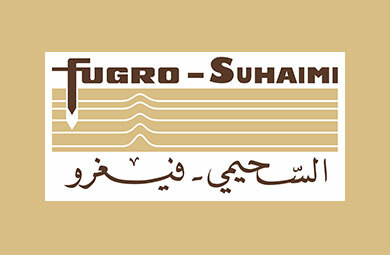 Global Suhaimi is 100% Saudi owned company established ..
Strategic Middle East operations in 1975, after collaborating ..
GIWI is a joint venture between Global Suhaimi and ..
Garnet Arabia Company (GAC), a Joint Venture between ..
NES is a joint venture between Global Suhaimi and NES, ..
Suhaimi Hantech, an established joint venture between ..
Hempel Alsuhaimi Company with others entered the growing ..